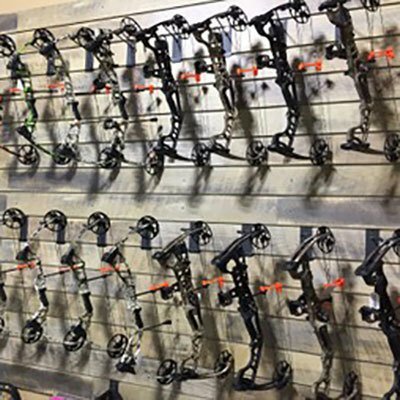 At The Arrow Shop, we carry a variety of bows from top manufacturers throughout the industry. 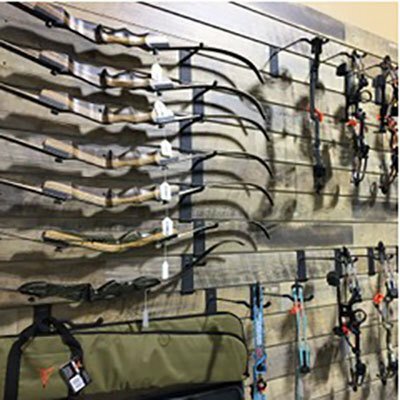 From traditional longbows and recurve to modern compound, as well as crossbows and bows for fishing, we have it all! Looking for something specific, or not sure what you need? 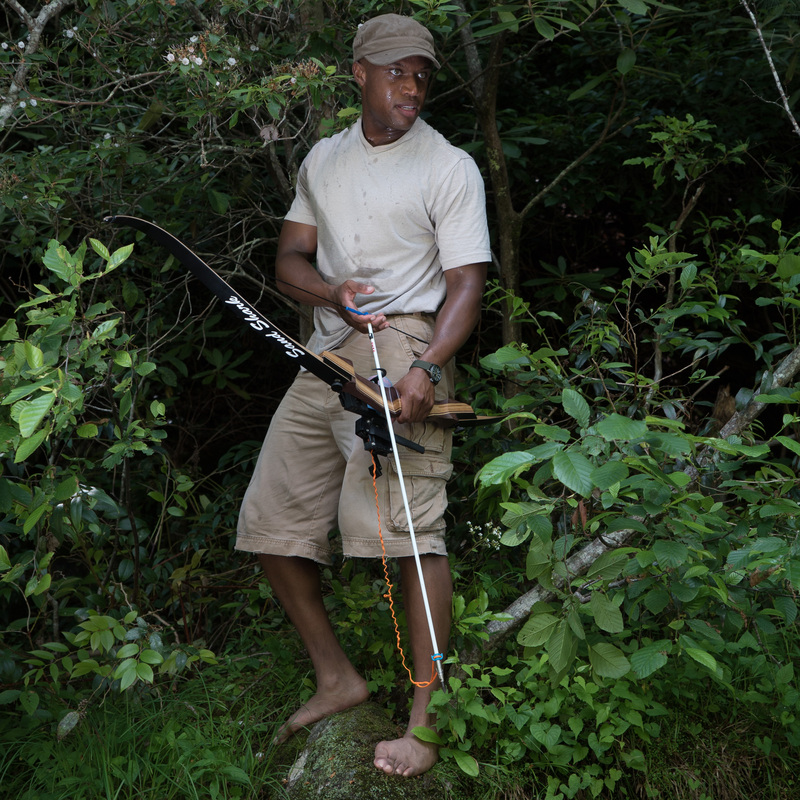 Ask us for advice to help locate what you need. 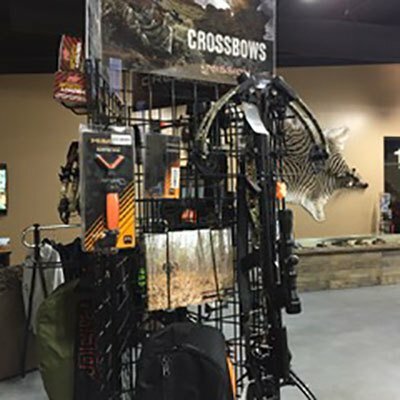 And if something isn’t in stock, we place weekly orders to have your items here quickly.